Introducing the Copier “No-lease lease”! An inexpensive and safer alternative to outright leasing. Don’t want to commit to a brand new 60 month copier lease? Get everything you would from a lease with no commitment! A. Thirty day minimum. Cancel anytime after that. Q: Which cities do you serve? 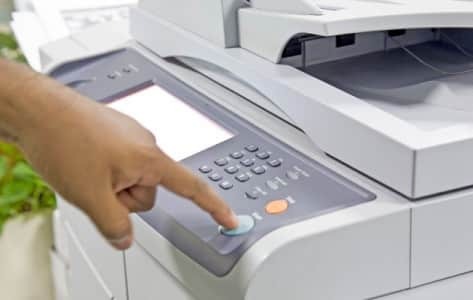 Q: Will you hook the copier scanner into our network and maintain the entire I.T. setup? A. Complete the quick No-Lease Lease Copier Rental form below.